We are all intuitive beings and we all have the ability to communicate with spirit. 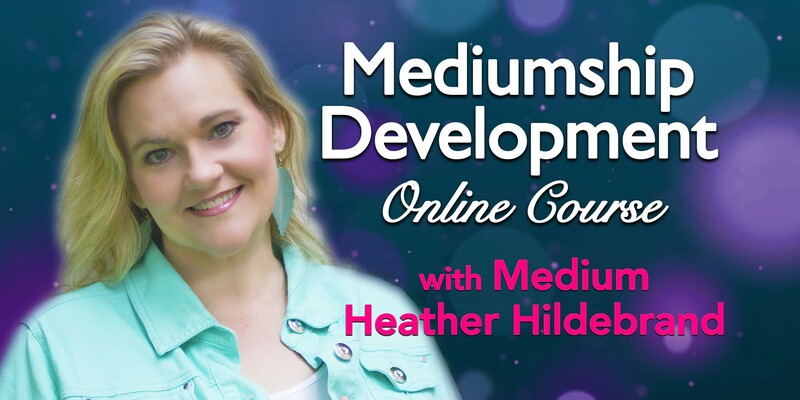 This 4-part online course is designed to empower and develop your spiritual gifts of mediumship. 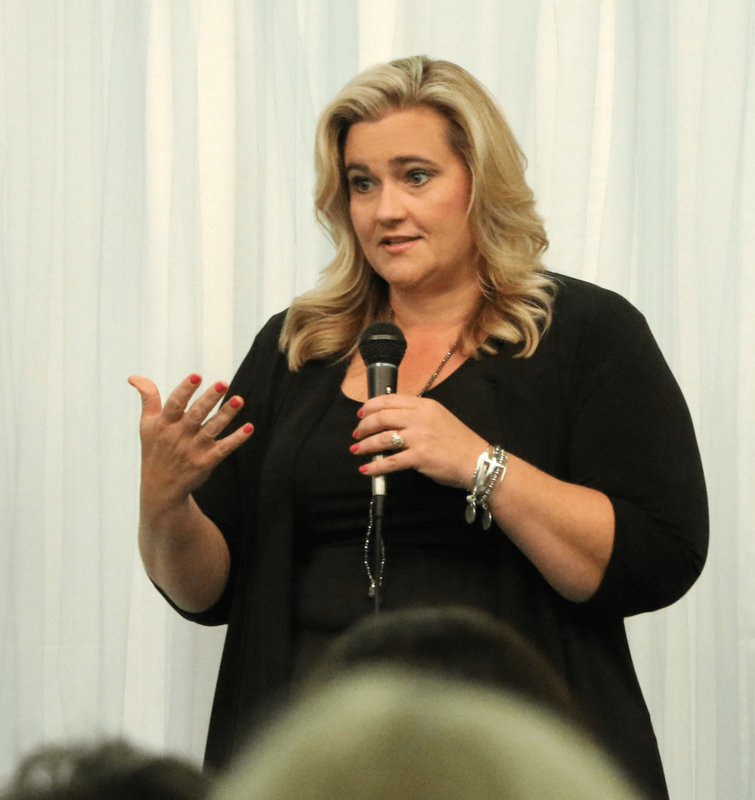 Each class will be 90 minutes in length with question/answer sessions. There will be interactive exercises and homework as well. Classes will be recorded in case you miss one.